It gives us a sparkling peek into what she might have lined up for her scheduled full-length next year. 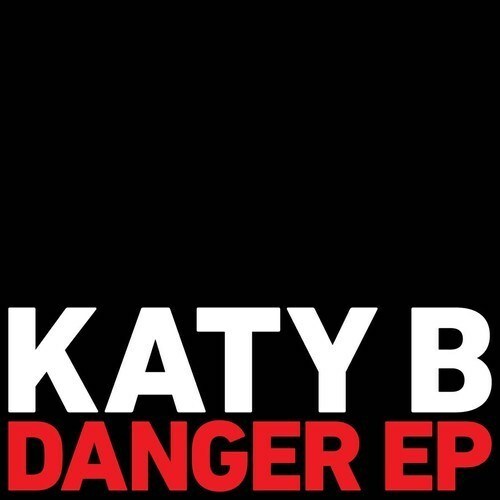 Purchasing Danger EP from Amazon helps support Album of the Year. Or consider a donation?